Black Friday shopping isn't always fun. In fact, most of the time, it's the opposite of fun. 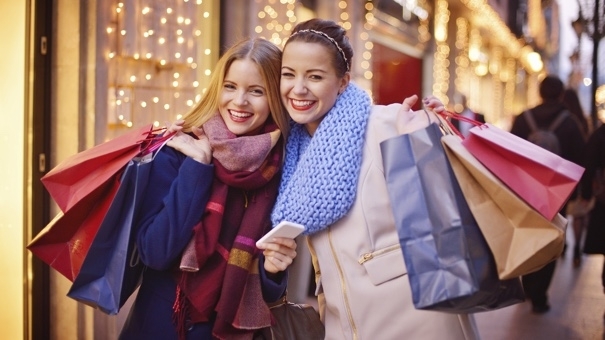 But even though there are crowds everywhere, the weather is most likely extremely cold, and you're still working off the food coma from yesterday, the Black Friday hustle is worth it for the amazing deals you can score. Here are 30 brilliant ways to survive the madness of Black Friday. 5 Reasons Black Friday Craziness Is Worth It — It's not all bad. 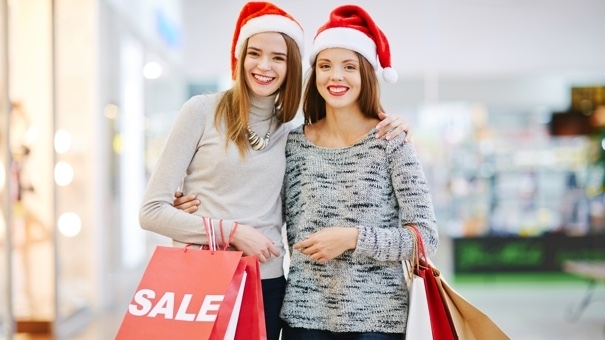 You can finish up your gift shopping in one day, there's the thrill of the chase, and getting big discounts on all your purchases is so much fun. Even though you're cranky and tired, there are several upsides to this annual shopping celebration. Why People Go Crazy on Black Friday — In order to fully assess what you're dealing with on Black Friday, it's important to know why so many people get sucked into it. Hint: it's all based in strategy and psychology. Incredibly fascinating! 6 Ways to Score a Black Friday Deal Without Leaving Home — The best way to shop Black Friday deals is to do it without wearing pants. And the only way to do that (without getting arrested) is to do all your Black Friday shopping at home. Just pull up your computer and fill up that cart! 8 Frugal Skills You Need to Survive Black Friday — The real winners of Black Friday? The frugal folks. Many frugal living skills you use in your everyday life and financial planning goals can be applied to Black Friday as well. And these are skills you need just to get through Black Friday without destroying your budget. 6 Ways to Spend Black Friday at Home — Believe it or not, people will head out on Black Friday even if they aren't interested in shopping. It's a holiday weekend, so people will head out to eat, to the movies, and everywhere else. So if you're looking to do the opposite of that and relax at home, here are some low-key ways to celebrate sans crowds.